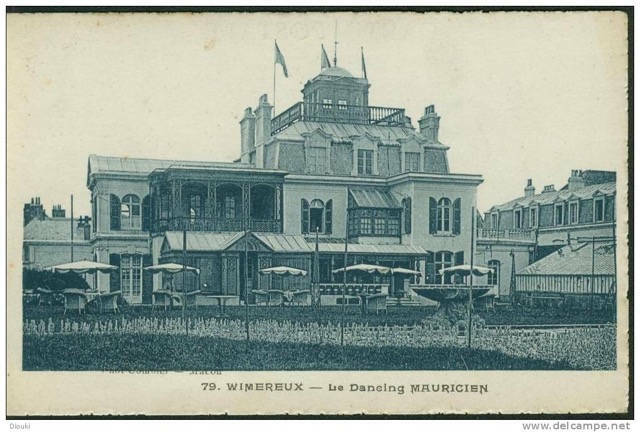 Villa «Les Mauriciens» (also known as «Château Mauricien» or « Grand Hôtel Mauricien» located in Wimereux in the north of France (Nord-Pas de Calais). John Belcher, F.R.I.B/A. Source: Academy Architecture (1900) no. 1811. Click on images to enlarge them. At the very end of October 1914 the château or hôtel, as it was then called, was taken over by a group of Englishwomen, the Women’s Hospital Corps. The group was unique in that it was entirely staffed by women, including doctors. They used it as a hospital till sometime in January 1915, when I believe it passed into other hands. A very readable account of the building as they found it and their time there can be found in F. Murray’s book Women as Army Surgeons. Being the history of the Women's Hospital Corps in Paris, Wimereux and Endell Street, September 1914-October 1919 (London: Hodder and Stoughton, 1920). The is also information in letters written by Louisa Garrett Anderson, the Chief Surgeon there, to be found in the Women’s Library at the London School of Economics, ref 7LGA/2/1 - transcripts of all the letters can be read online. The Imperial War Museum also has photographs of the building’s interior that show it being used as a hospital. 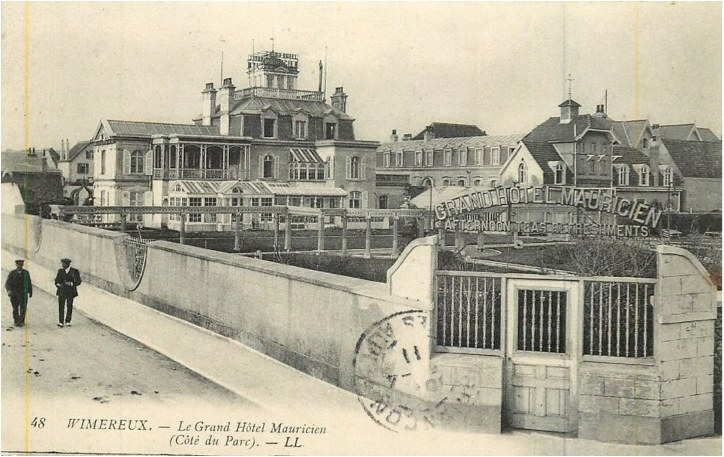 Two postcards of the hotel. Academy Architecture and Architectural Review. Ed. Alexander Koch. 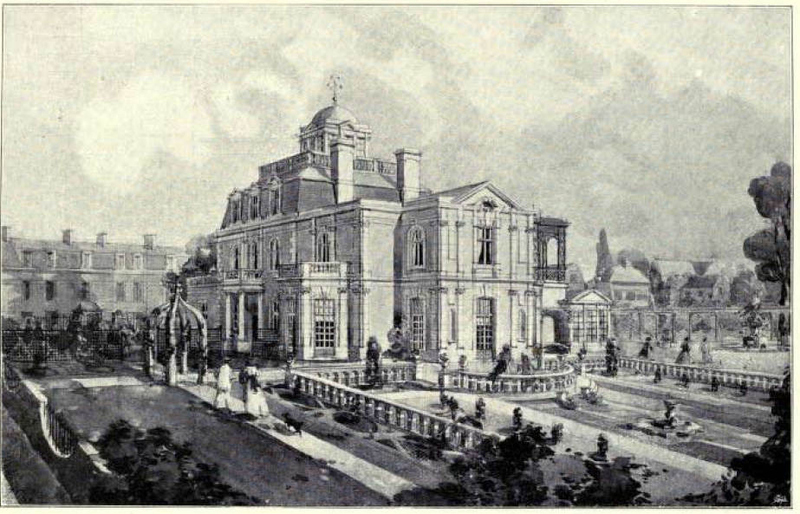 London: Academy Architecture, 1898. No. 1734. Internet Archive copy from University of Toronto Libraries.